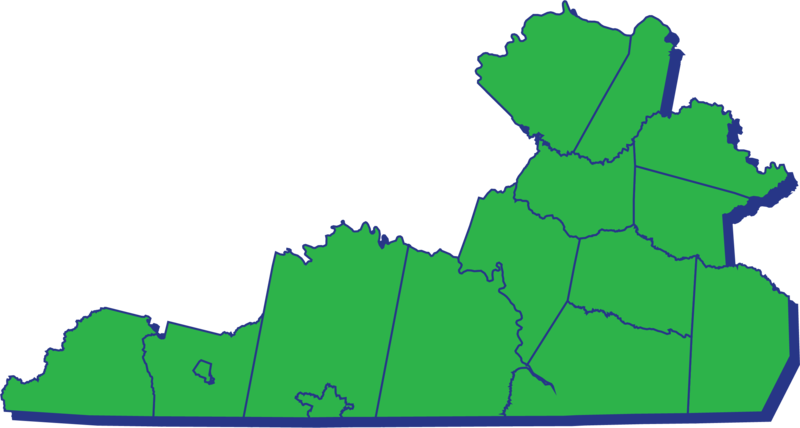 Region 3 consists of the cities of Danville and Martinsville; and the counties of Amelia, Brunswick, Buckingham, Charlotte, Cumberland, Halifax, Henry, Lunenburg, Mecklenburg, Nottoway, Patrick, Pittsylvania, and Prince Edward. The Southside Planning District Commission serves as Region 3’s support organization.  The support organization will provide fiduciary oversight and administrative services for activities related to GO Virginia in Region 3.